Rent should continue to raise in 2013. The housing market never looked so attractive! Diana Olick asks: Are these huge home price gains for real? Home values continue to increase in 2013 - great news for real estate and for home owners. SouthStar is proud to have King Oaks as one of our properties! There is always something going on at King Oaks and we are so happy to share it with you! In 2012 we saw major growth in the SouthStar Communities and in the national housing market. According to Forbes, we are in for continued growth in 2013. Below is a list of housing trends for 2013. If you’re thinking about buying, SouthStar Communities might be the place you pick for your new home! Baby Boomers – Middle range baby boomers and boomers still in their careers are making plans for retirement. With newfound freedom and time many are considering new homes. Boomers are preparing for life after the workforce by searching for the homes of their dreams in destination communities. New Families – On average, Americans are having children at an older age. Because of this, older parents are financially stable and able to buy homes when they have children. Foreclosures – The rate of foreclosures has decreased 10.2% from 2011. This means the market is a better place for all buyers. High Rental Rates – On average, a rental home is $1,044 monthly. When considering renting versus owning, Americans are choosing home ownership. Low Interest Rates – All is well for buyers because interest rates are low. Rates range from 2.6% to 4.5% in most communities around the United States. South Star properties continue to expand and grow! Here are a few updates from our Vintage Oaks property. Who wouldn't want to live near the nation’s healthiest housing markets? According to Forbes, Houston is the #1 hot spot to live, with San Antonio at #4 and Austin following at #5. 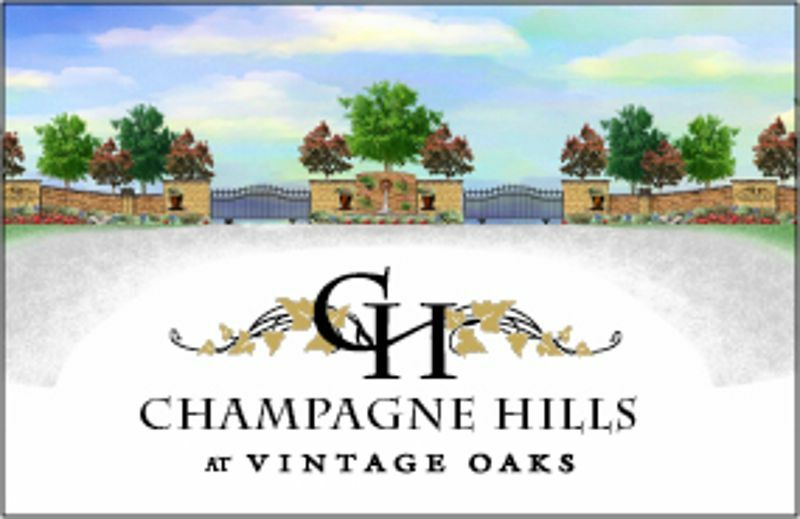 Our New Braunfels community, Vintage Oaks, reaps the best of both worlds, located directly between both San Antonio and Austin. For those in Houston, King Oaks in Bryan-College Station provides a retreat from big city life for both families and retirement. Living near a top 5 location includes strong employment growth, growing communities, encouragement of new construction and low foreclosures. With job opportunities increasing in Texas, you can discover new opportunities in various industries such as oil, health care, gas, technology, transportation and energy. 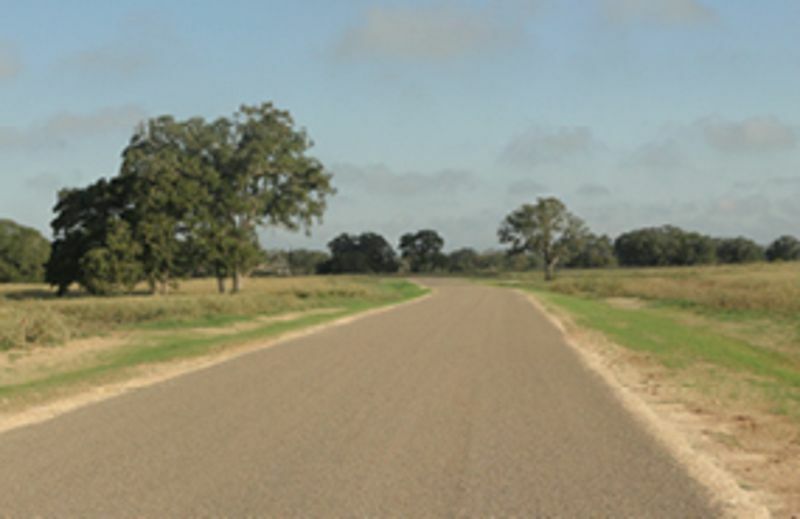 These top Texas areas are continually growing and thriving in an otherwise sluggish economy. The Houston, San Antonio and Austin areas are also desirable locations for upcoming politicians or those looking for new business opportunity or venture. Do you have plans to celebrate New Years Eve and New Years Day? Whether you get together with family and friends or like to celebrate with a night on the town, we have a list of events you should look at! Even if you are celebrating with the kiddos, we have something on our list for you. Watch veteran awarded a free home at Texas A&M game - from King Oaks and Operation Finally Home! A jump in signed contract to buy newly built homes in September brought volumes to the highest level since April of 2010. Is it enough to put a period on the statement that housing is in full recovery? Perhaps, but not an exclamation point.